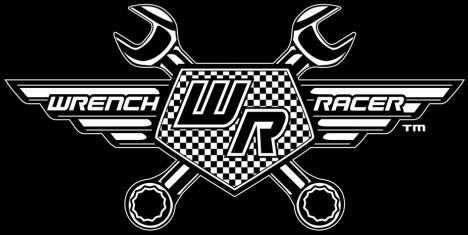 "If you want to show people you understand that there is more to racing than meets the eye, then Wrench Racer is your brand!" 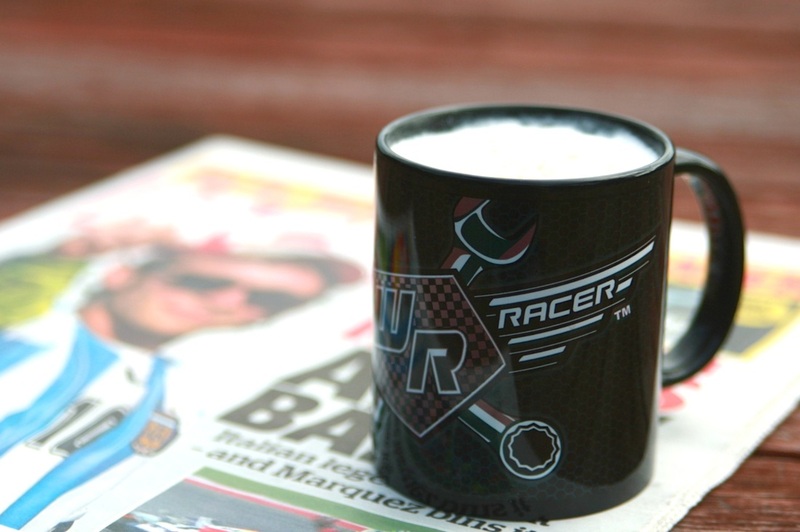 Our Black ceramic mug is great at breakfast with tea or coffee in it, its also perfect in the shed while you are tinkering. 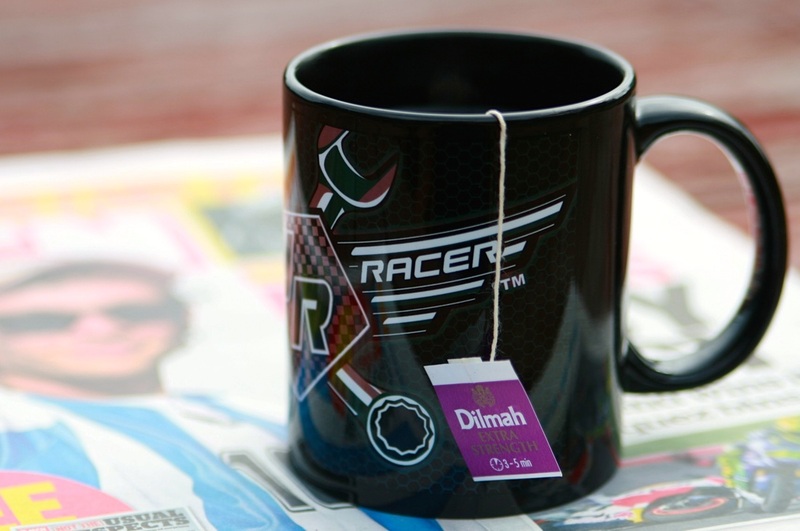 Want to have a cool mug at work instead of that boring old Garfield one, time to switch it up! 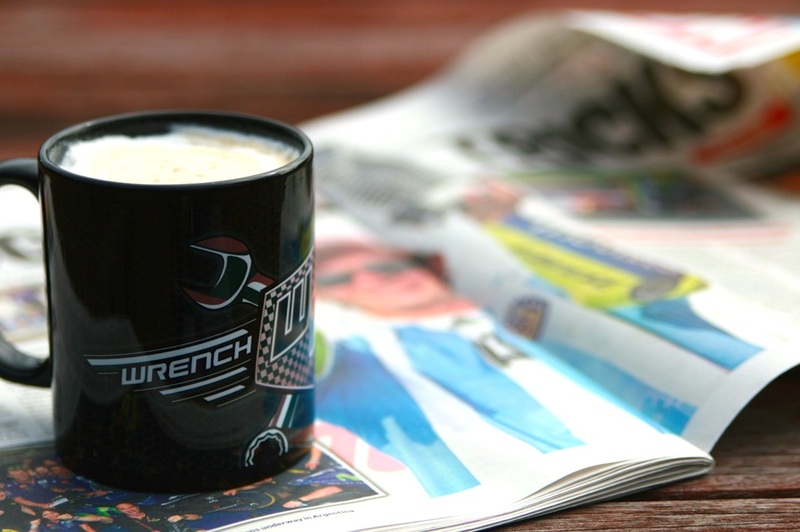 Care Instructions: Dishwasher Safe, or wash with warm soapy water. Postage is always by Air and local postal ground services in your home country. Most services take between 5 & 14 working days. 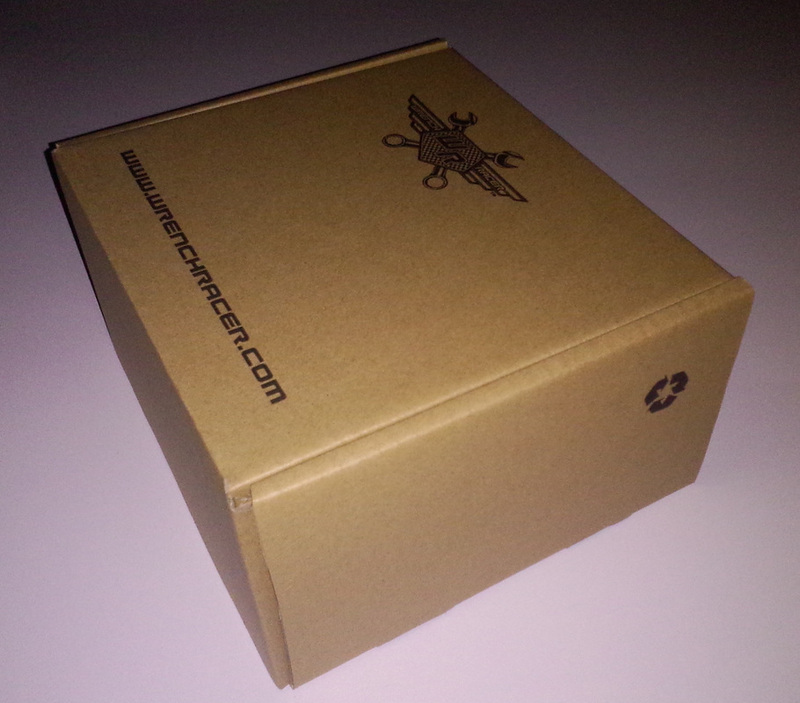 Most Wrench Racer products are packaged in sturdy boxes in Australia prior to fulfilling your order. The postage calculation is based on your location and will be shown to you during the checkout process before you have to commit to buy. Please put as much information as you can when telling us your address. This is our biggest shipping problem and is responsible for most delays. Please check with your country's customs office to determine what these additional costs will be if any, prior to buying.